We increased our participation in SURA Asset Management to 83.58%. We created the SURA Ventures program and with it we started participating in new companies with disruptive business models based on technology. Our subsidiary Suramericana acquires the operation of RSA Insurance Group Plc in Latin America. 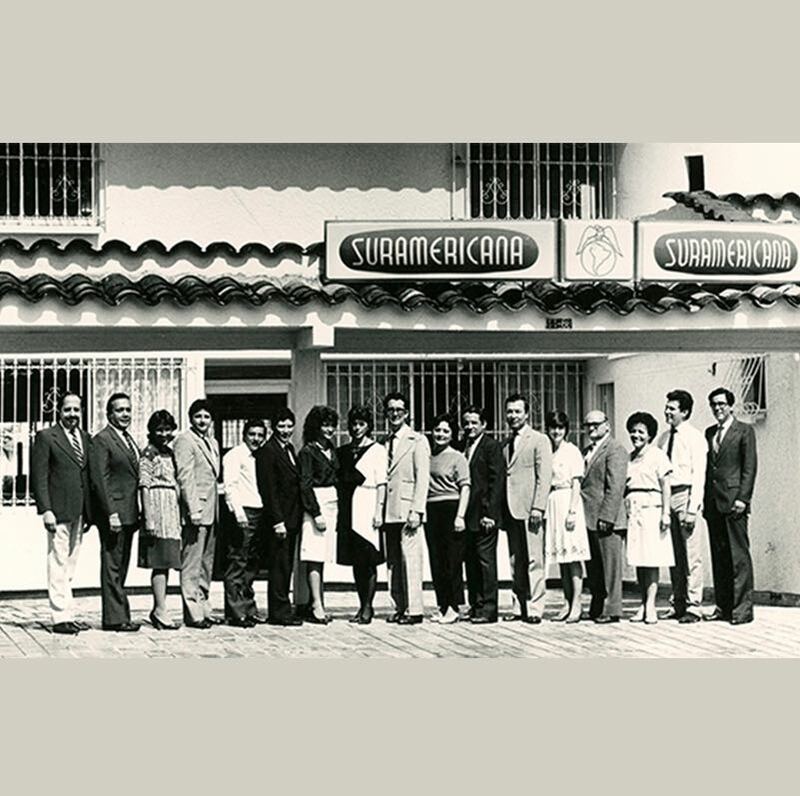 Suramericana thus consolidates a leading insurance platform, geographically diversified, with presence in 9 countries. 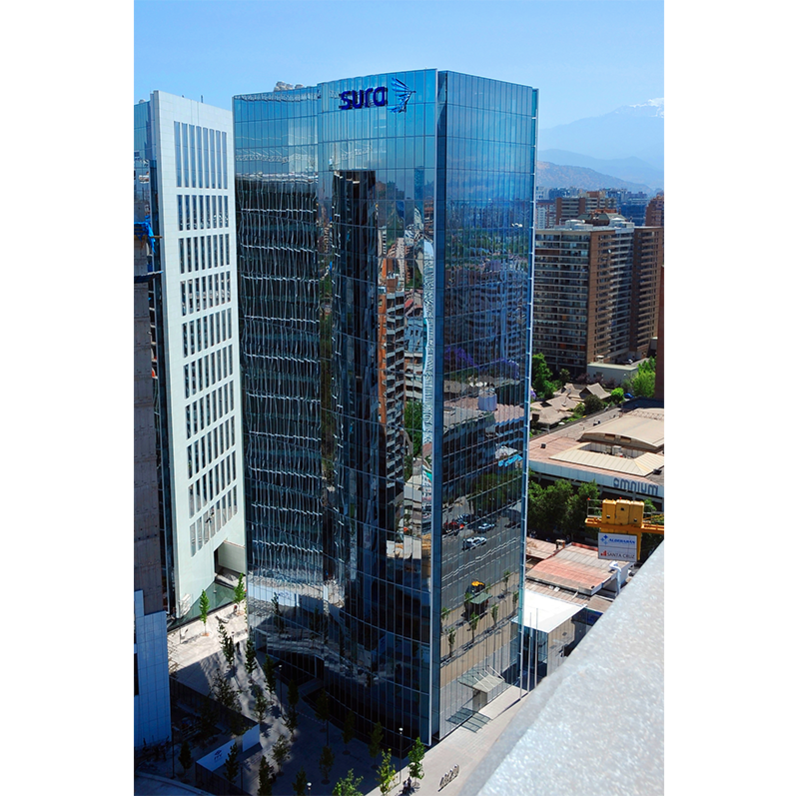 We acquired the operations of ING in Latin America, which include pension fund administration companies in 5 countries. SURA Asset Management is created to handle the acquired operation. We were included in the Dow Jones Sutainability Index, which includes companies with the best performance in sustainability around the world. The brand is renewed and henceforth it is called SURA. We define the provision of diverse financial services and insurance in the Latin American market as our strategic focus. Conavi and Corfinsura merge with Bancolombia, creating a universal banking group which is the current leader in the Colombian market and is present in 6 countries. Reinsurer Munich Re acquire shares in Suramericana. We retain the majority, and currently hold 81.1%. 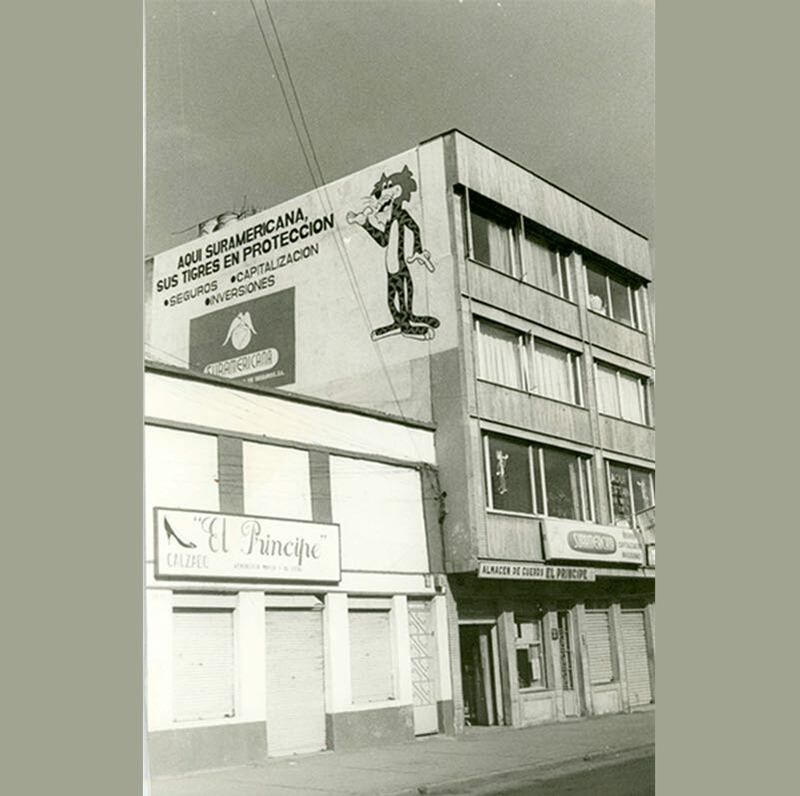 We started operating in international markets when we acquired the majority of the company Interoceánica, in Panama. We separated our investment portfolio from the insurance activity. Our stocks for Suramericana de Inversiones (currently Grupo SURA), holding of the affiliate Suramericana de Seguros, was listed in the stock exchange. Banco Industrial Colombiano buys 51% of the shares of Banco de Colombia, and Bancolombia is created. The professional risk administration company Suratep, now ARL SURA, was created. The pension fund administrator Protección was created. The stock brokerage company Suvalor was established. 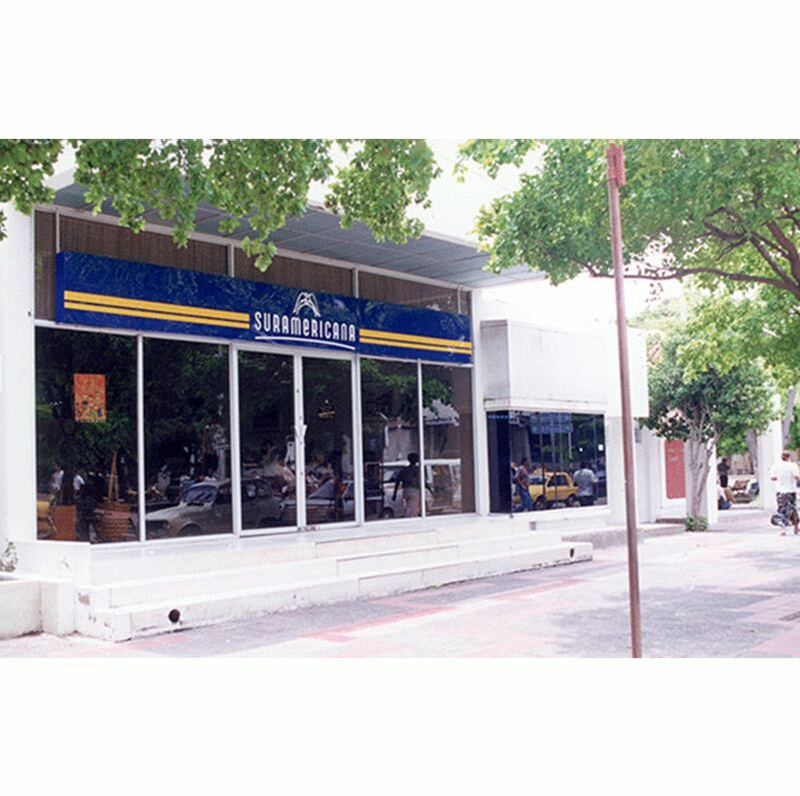 Corfinsura was created by merging Corporación Financiera Nacional and Corporación Financiera Suramericana. 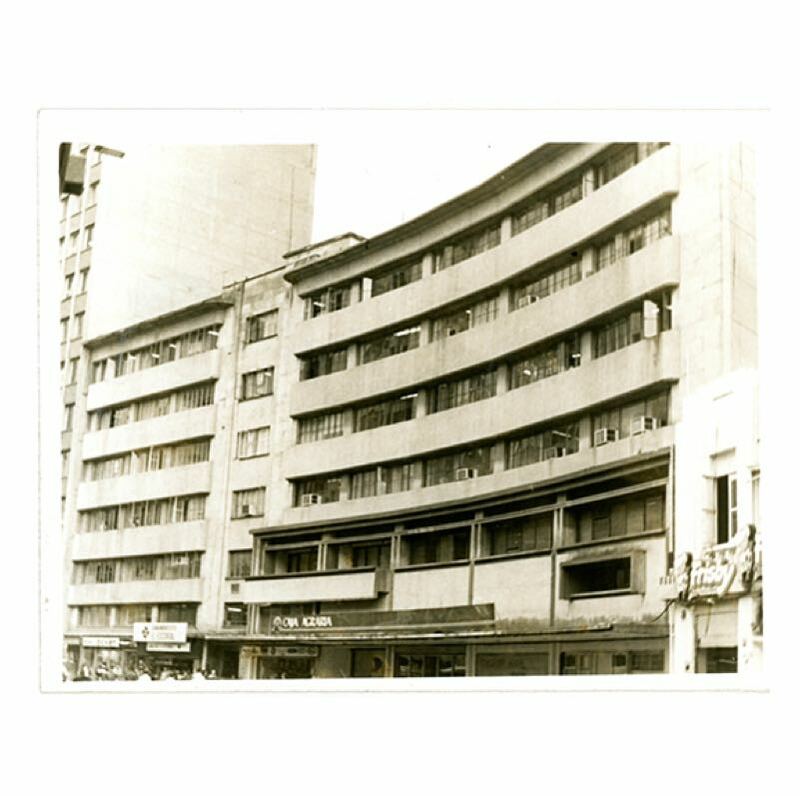 The prepaid medicine company Susalud, which later became EPS SURA, was created. We acquired the company Colombo Mexicana de Inversiones, and Sufinanciamiento was established. Together with Cementos Argos, we createdSuleasing. 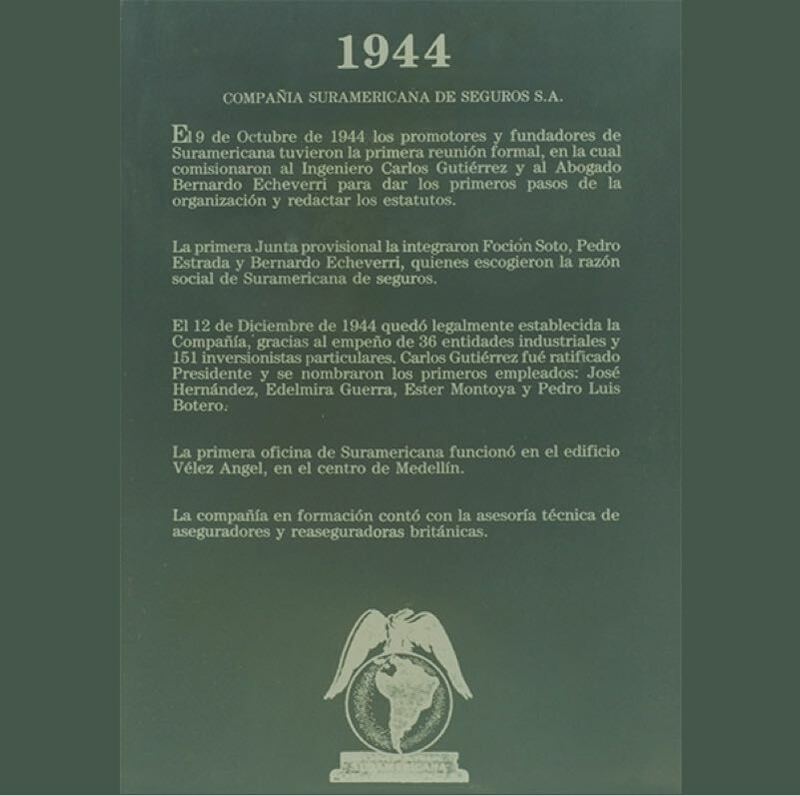 In light of several purchase of companies from Antioquia that were listed in the stock exchanges by business groups that concentrated their ownership, our leaders and other companies proposed a “movement for the defense of the public limited liability companies and the industrial heritage of Antioquia”. This created a system of participation in which companies bought shares in other companies.Since then, patrimonial links have been maintained and a business philosophy has been shared between the food companies (Grupo Nutresa), infrastructure (Grupo Argos) and financial services (Grupo SURA). Our Tiger makes its appearance, one of the best positioned characters in Colombian advertising. We participated in the creation of Fundación Suramericana, currently Fundación SURA, to implement social responsibility actions. 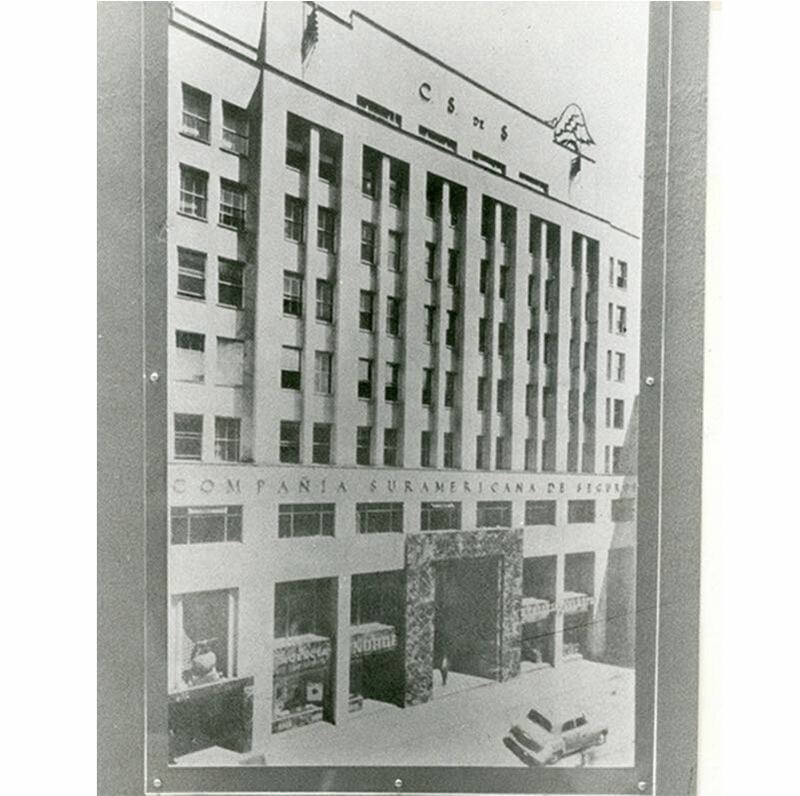 We participated in the creation of Corporación Financiera Industrial Agrícola, which we purchased in its entirety in 1976, and became Corporación Financiera Suramericana. We reached one thousand employees. We published our first art book sponsored by Suramericana, which is part of a tradition of supporting culture, which is still maintained. 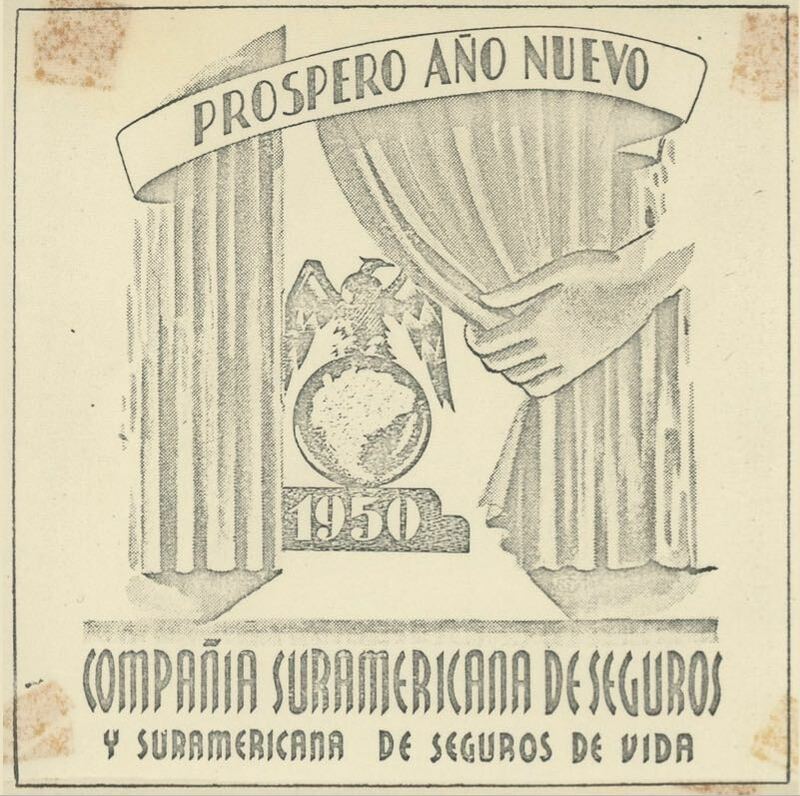 Compañía Suramericana de Capitalización was created to provide savings services. 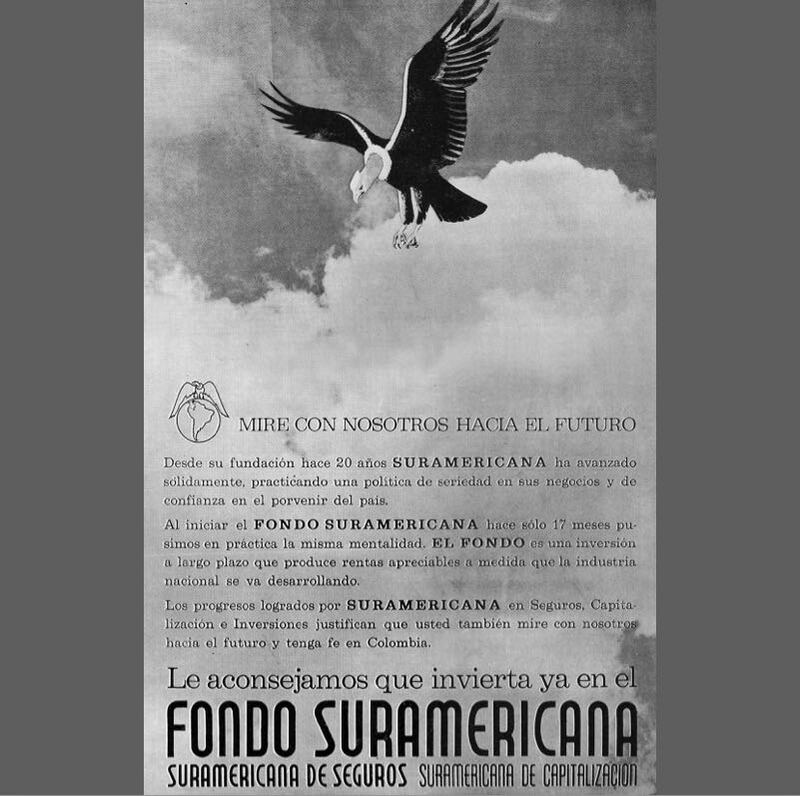 We televised the news program Noticiero Suramericana, which aired for 20 years. 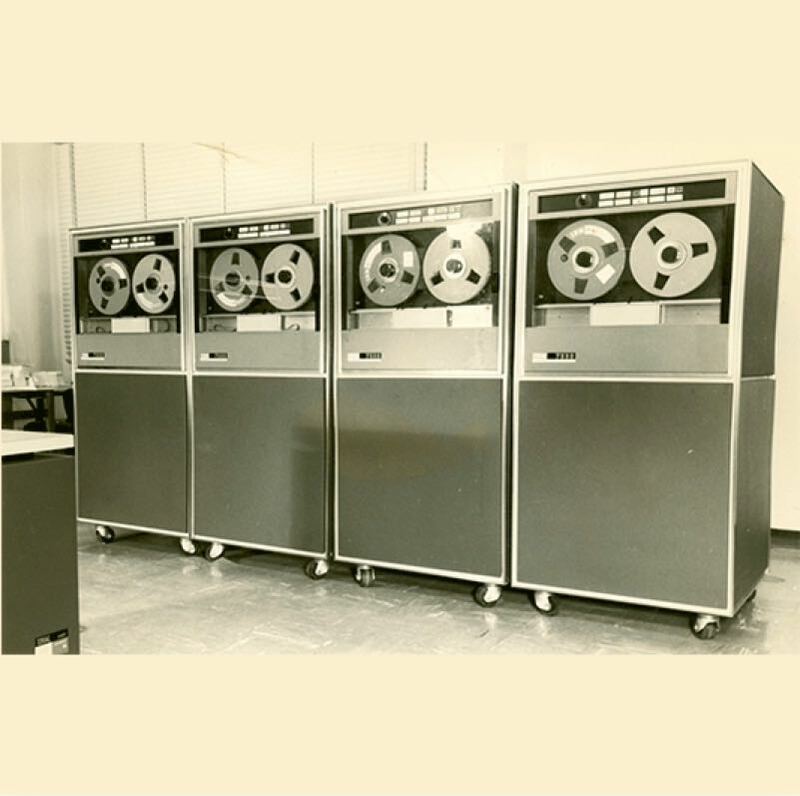 We purchased our first computing equipment to process our information. 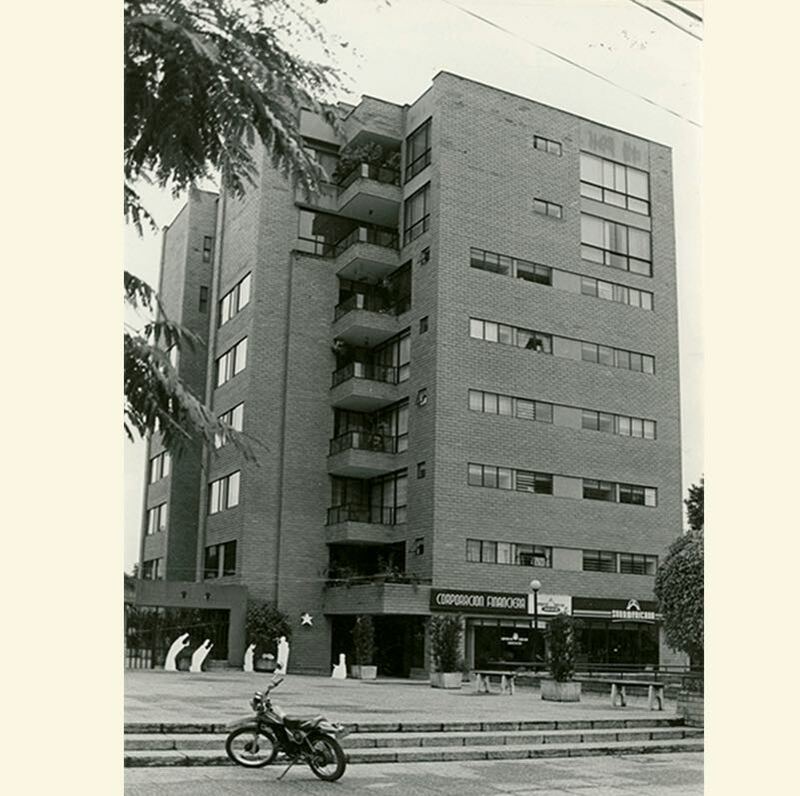 We bought our own headquarters in downtown Medellin. The affiliate Suramericana de Seguros de Vida is established. 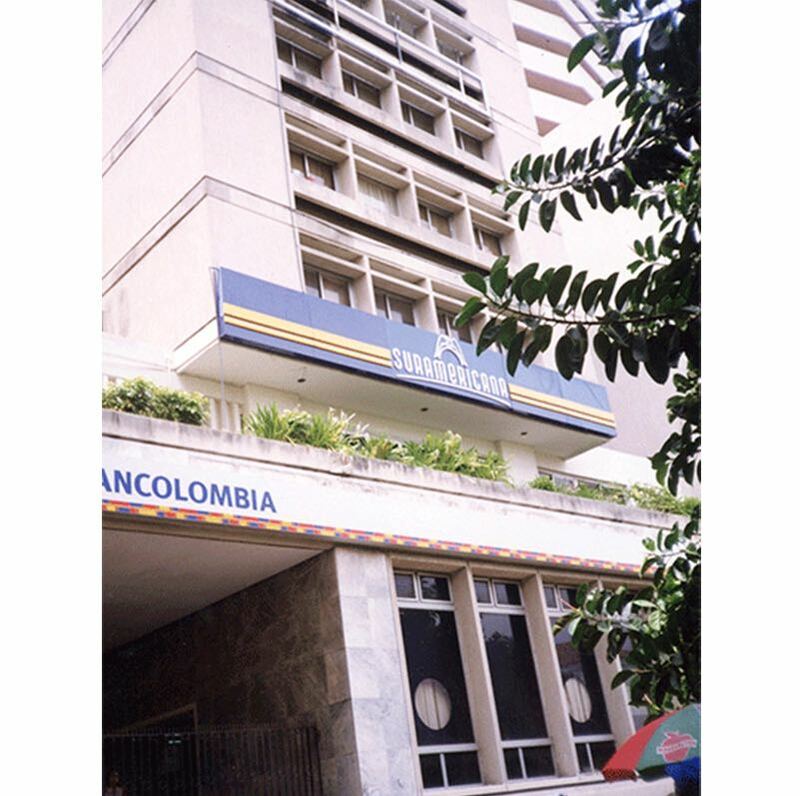 We participated in the establishment of Banco Industrial Colombiano. 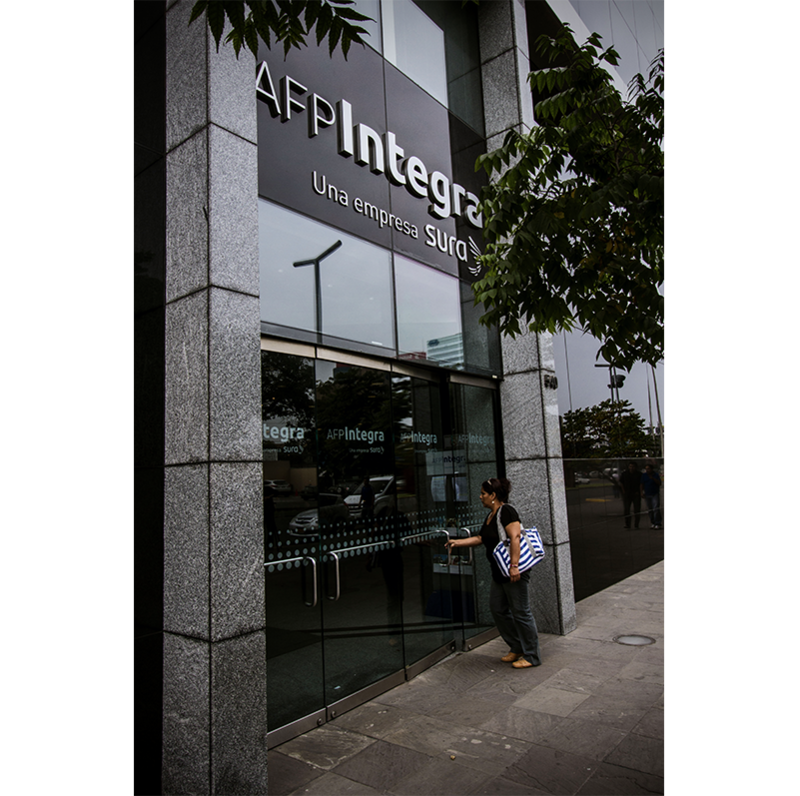 We opened a branch in Bogota. We paid the first claim to the textile company Coltejer. We issued the first general insurance policy to the steel mill Talleres Robledo. On December 12, 32 companies and 150 individuals helped create Compañía Suramericana de Seguros in Medellin.